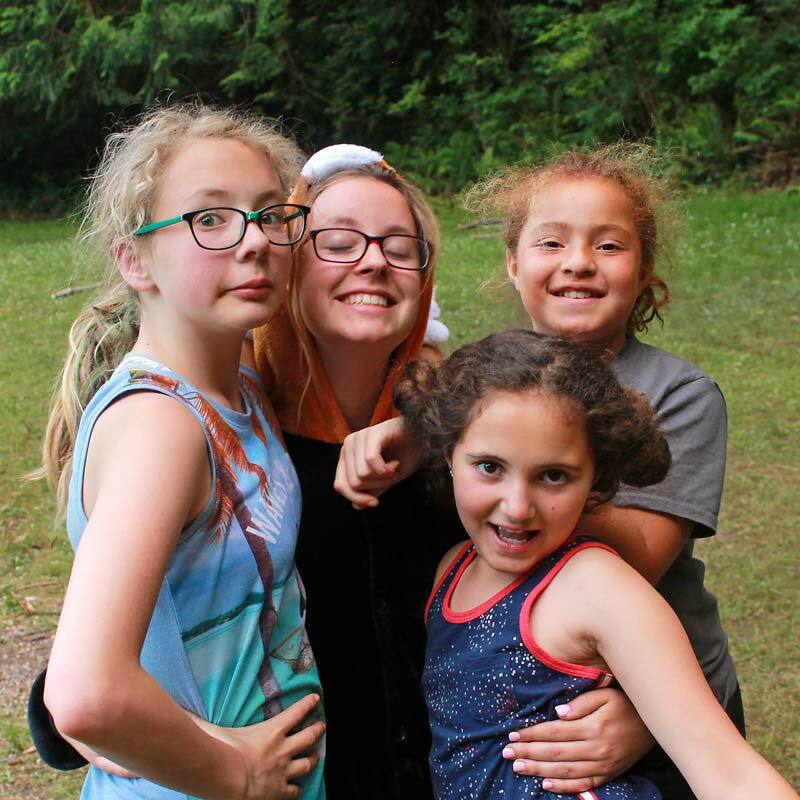 Both age groups, Fircreek and Summer Blast share similar program experiences and schedules, with the exception of Adventure Zone and Cabin Free Time. While Fircreek campers are at their Adventure Zones, Summer Blast campers are in Cabin Free Time, and vice versa. The Summer Blast program is designed to give 4th-6th graders a graduated experience at Fircreek Day Camp. The Summer Blast camper will experience all the things that have made Fircreek a summer highlight, plus the added bonus of intensified activity classes that we call “Majors”. This high-energy program focuses on skill development and implementation in a wide variety of activity streams, within the four Fircreek Adventure Zones (see Activities). When registering siblings from the same family into the same week of camp, a $15 discount per additional camper (first child is $199; each additional child is $184) will be automatically applied to your account. The Sibling Discount is not available to span between siblings registered for different weeks. and does not apply to Camp Firwood. The Sibling Discount is not applicable for discounted weeks. We would love to have your child join us at Fircreek Day Camp! 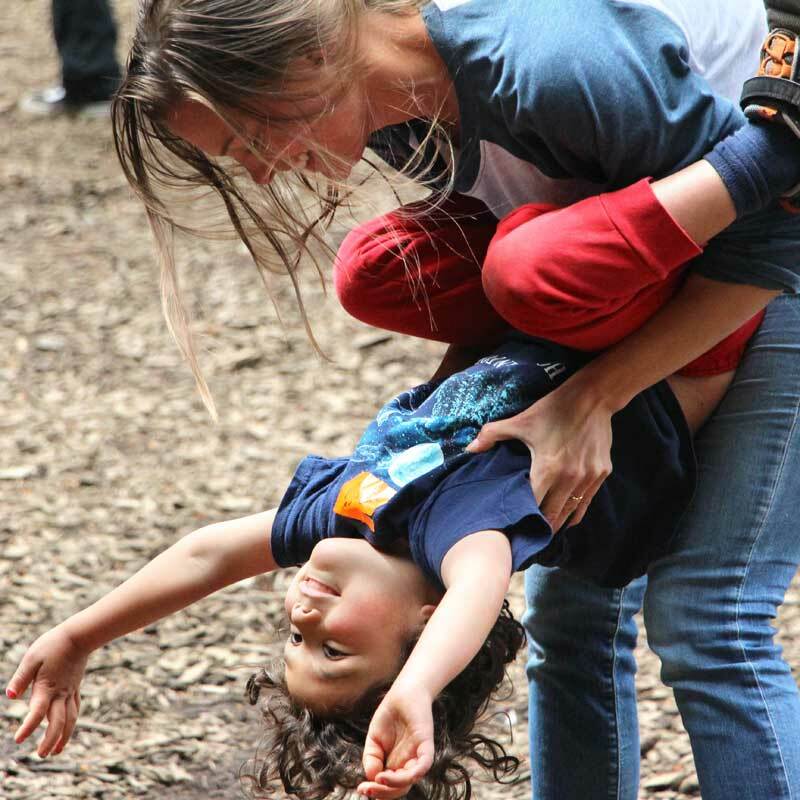 Our Campership program helps families, who may otherwise not be able to afford camp, send their kids to Fircreek. A typical Campership can cover up to half of the weekly tuition for up to two sessions of camp per child. If you are interested in learning more about the Campership program and how to apply, please contact the Fircreek Registrar, Kim Hendrickson. For the safety of your child, we do require that you check your camper in for the day when dropping them off, and out for the day when picking them up. To check your camper in/out, you will sign an attendance roster each day, set up on the tables directly inside the Fircreek Corral. A Fircreek Leadership staff member will be there at all times to answer any questions. If your child is part of the Drop Zone van pick-up and drop-off, you’ll still need to check in at Fircreek Day Camp on Monday morning (van service is available Monday afternoon each week and following), then you may sign your child in/out with the van driver. Drop-Off at camp is between 7:30-9:00 AM each morning. Camp activities begin at 9:00 AM every day. Pick-Up at camp is between 4:45-5:30 PM each evening. Camp activities end at 4:45 PM every day. Please be prompt in picking up your campers by 5:30 PM. Click here to view the full Drop Zone van details, times and locations.